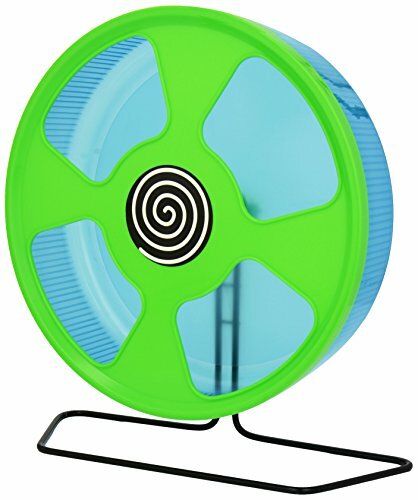 Your hamster's wheel should be the right size - so if you have a large hamster, you'll need a large hamster wheel. 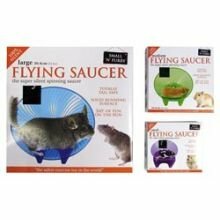 Hamsters should be comfortable when running and not have to arch their spine unnecessarily. 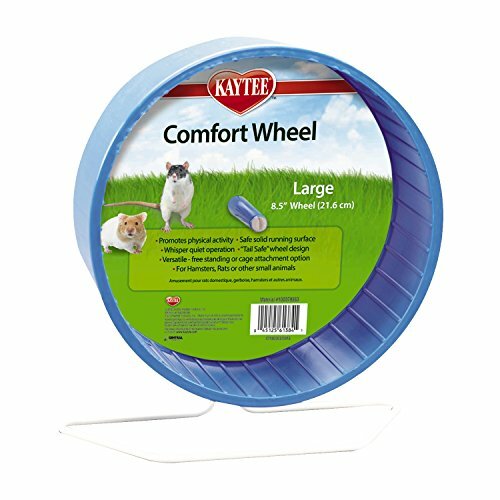 Our range of large hamster wheels are 8 inches or more in diameter and even includes a couple of 'giant' hamster wheels for the biggest breeds. 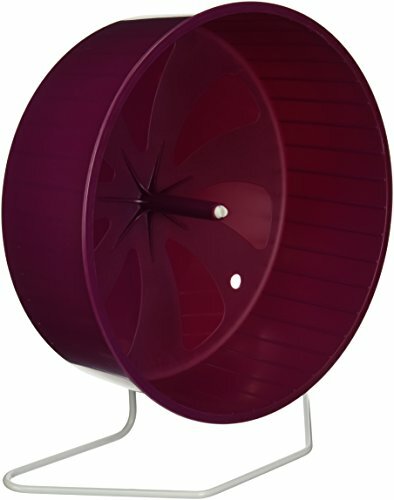 A very popular hamster wheel made by Trixie. 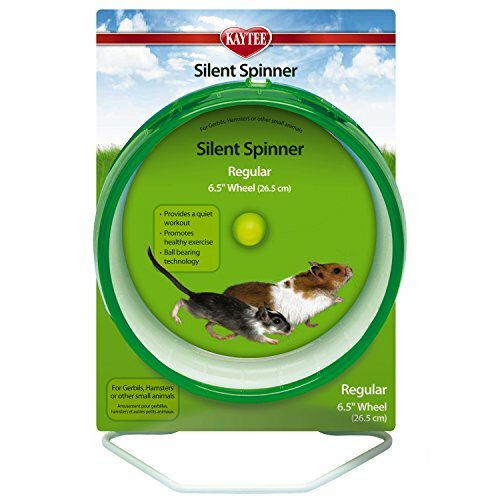 It's a great size which is gentle on your hamster's spine and boasts some great safety features. 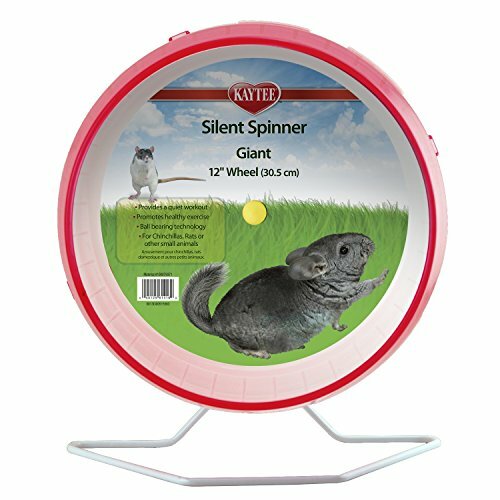 A very popular choice amongst hamster owners is the Superpet Comfort Hamster Wheel. 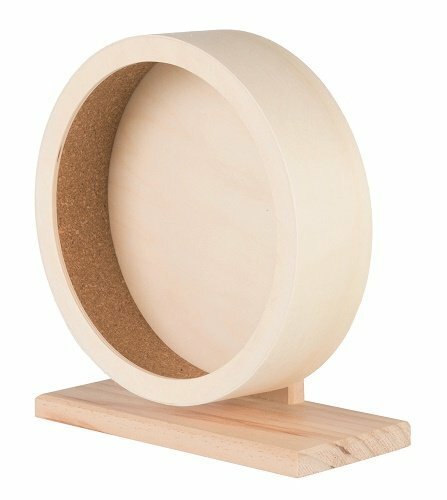 The 'large' version is 8.5 inches in diameter and perfect for almost all hamsters!